After two successful summers of chemical treatment to remove the eurasian milfoil in Lake Tapps, Cascade Water Alliance is taking a more targeted approach this year: pulling out the invasive weed by hand. “We’re hoping from here on out it will just be maintenance,” said Jon Shimada, capital projects director for Cascade. 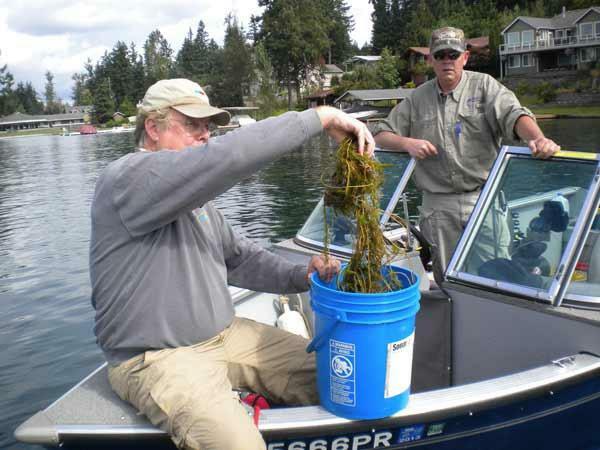 Beginning this past week, divers from AquaTechnex are patrolling the lake’s shores and yanking out what milfoil remains. 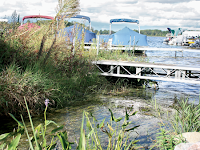 According to Aquatic Biolgist Terry McNabb, two years worth of herbicides have made “huge strides” in battling milfoil, which can be dangerous to swimmers in large quantities, as well as the ecosystem of a body of water. “People tend to forget that two years ago there was a bay this size you couldn’t see the water,” McNabb said Wednesday from the company’s boat, located in a cove near then north end of the lake. U.S. 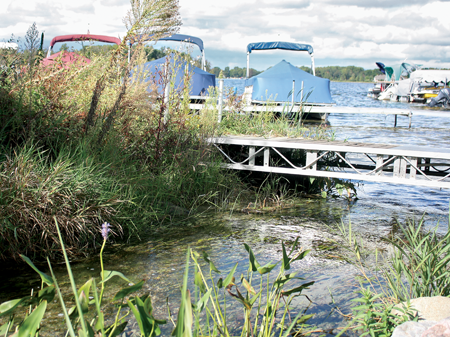 Senator Charles E. Schumer secured commitment from the U.S. Army Corps of Engineers (USACE) to unlock $54,000 in federal funds to combat the invasive species Eurasian milfoil and water chestnut in Chautauqua Lake.